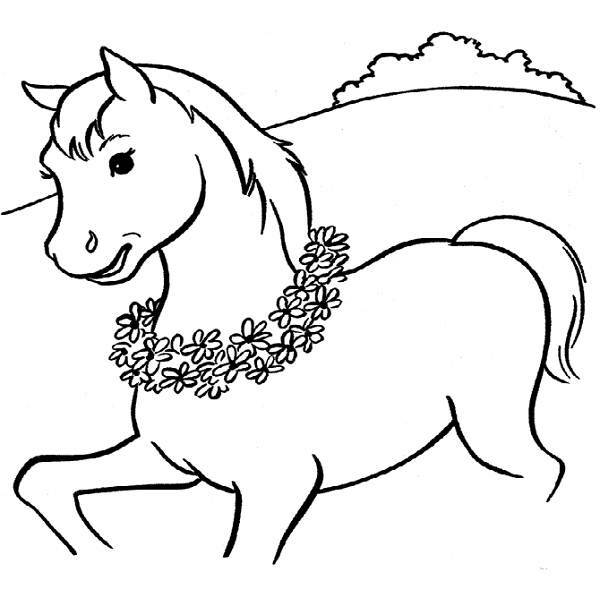 Horses are beautiful animals symbolizing energy, speed and charm. 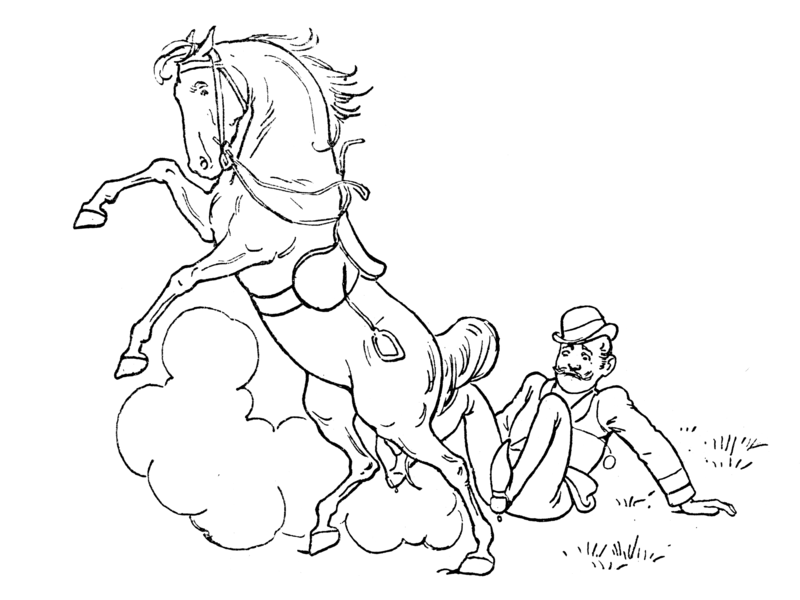 Being peaceful creatures, horses have been tamed since ages. 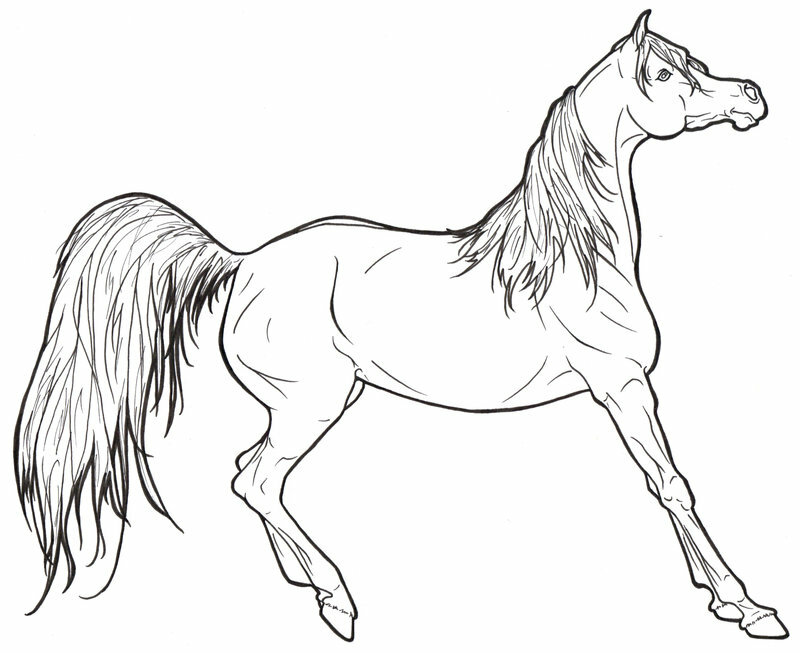 Their grand appearance and gorgeous bodies have only added to their charismatic personality. 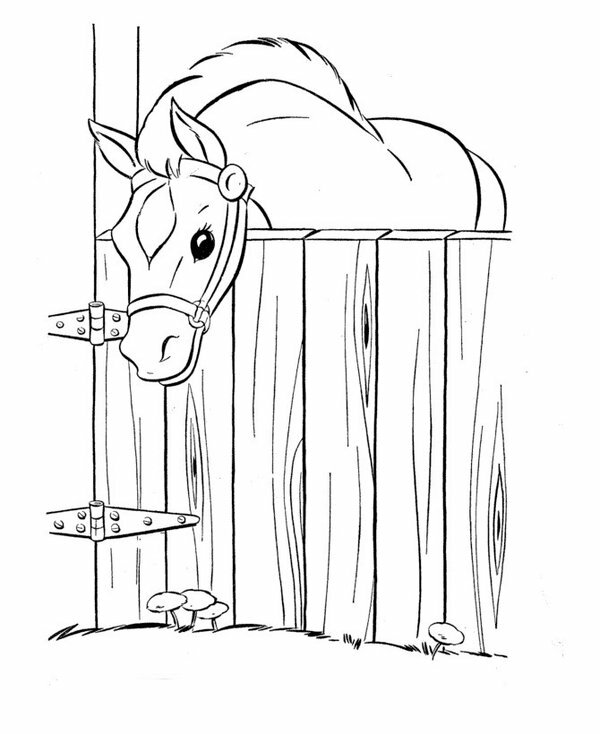 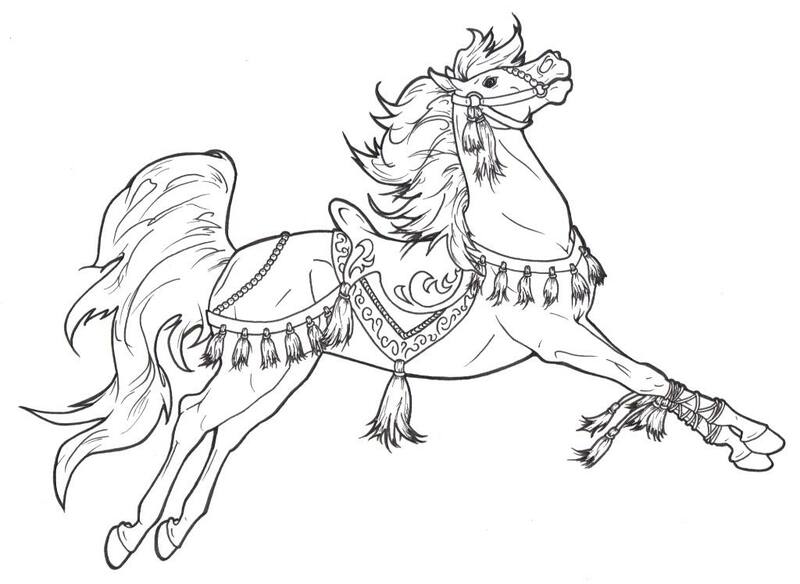 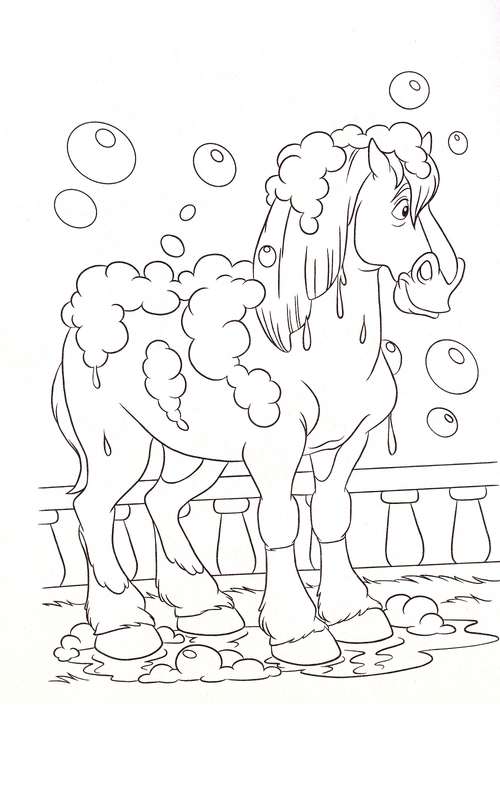 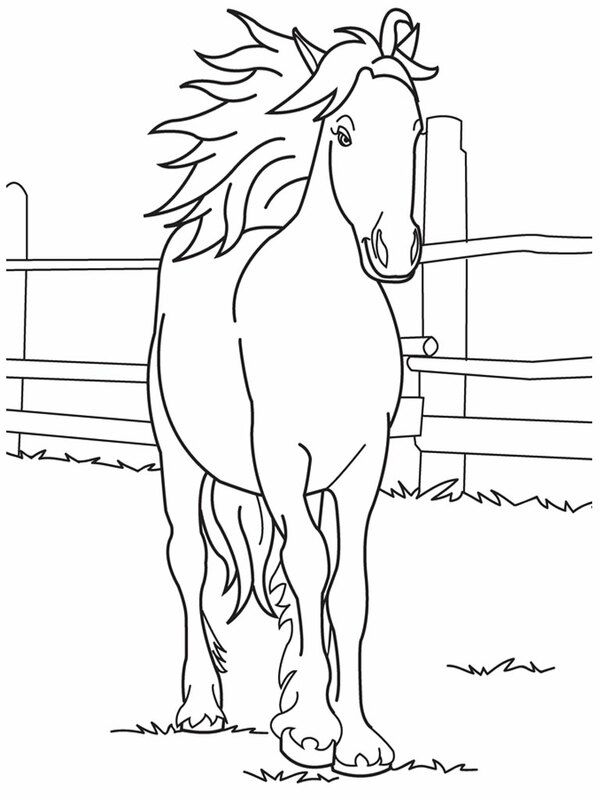 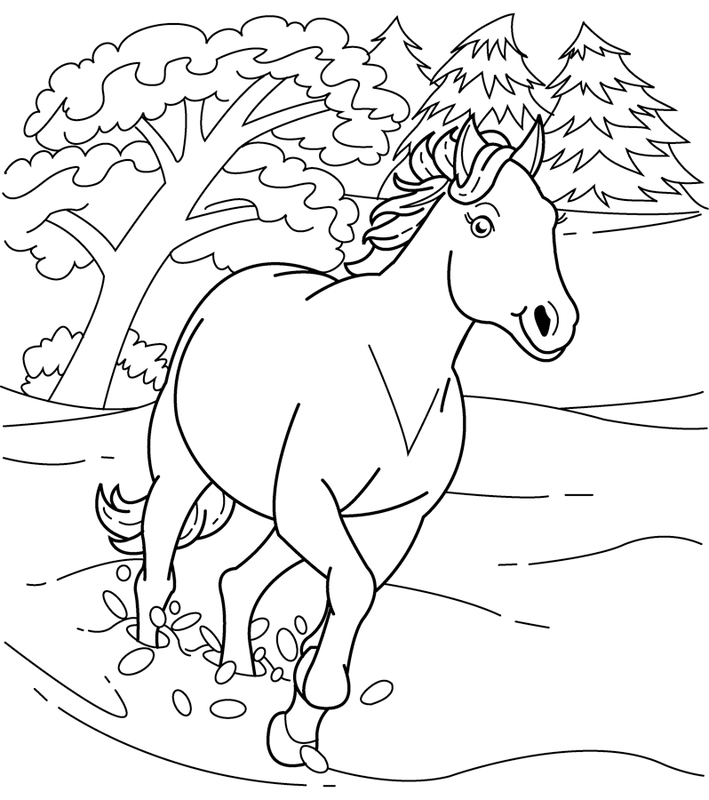 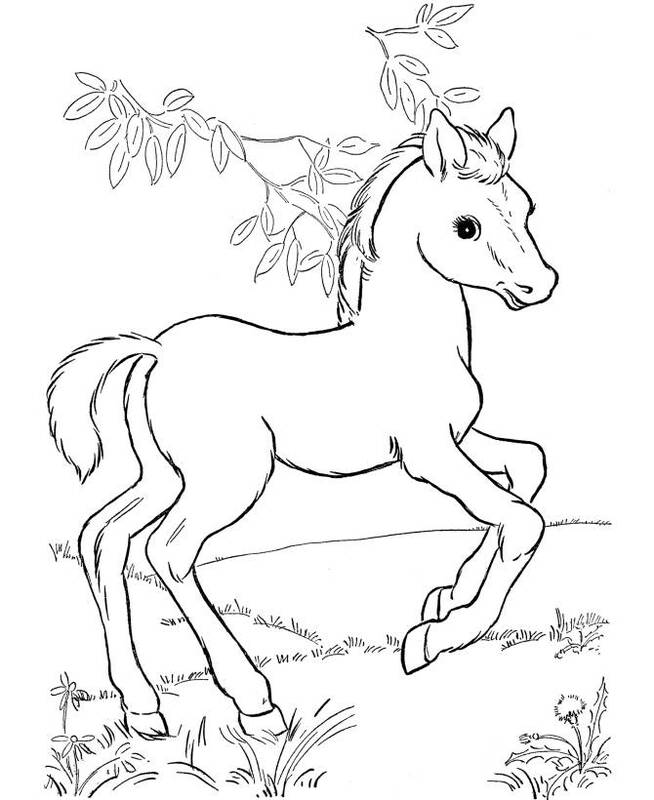 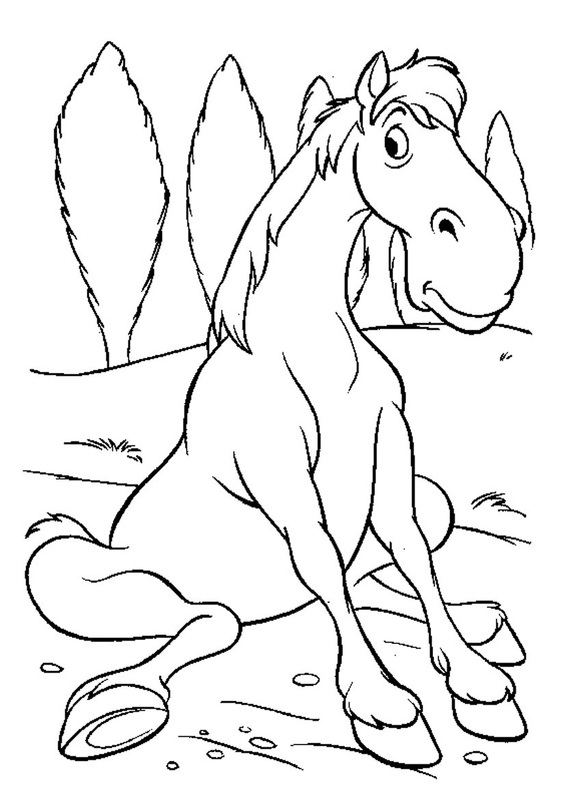 Horses fall under different colors, breeds and sizes, making these animals an attractive subject of coloring pages. 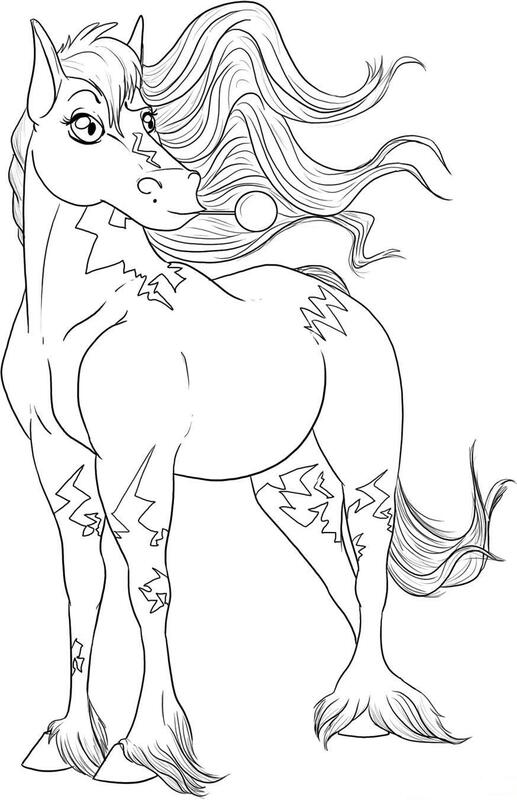 Their long flowing mane and beautifully marked body excites kids to paint their bodies in colors beyond imagination. 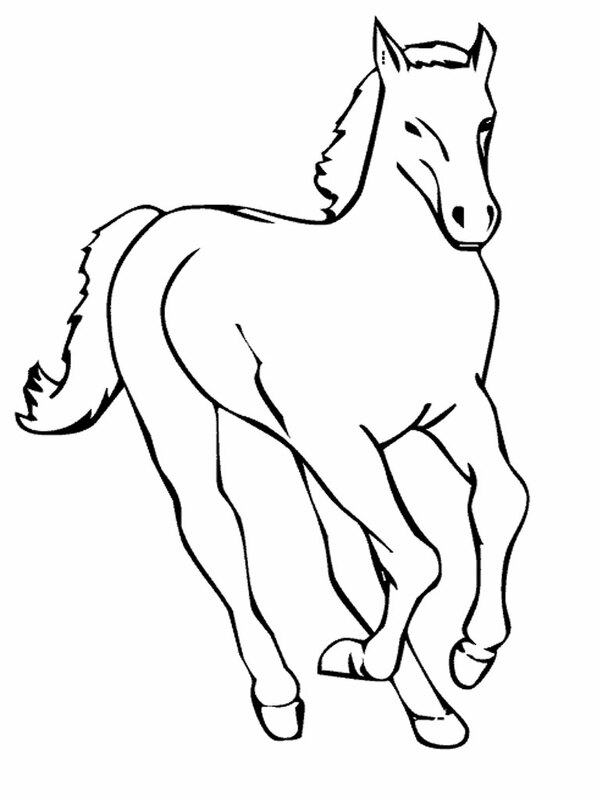 A unique collection of pictures is presented on this website, ranging from realistic to animated settings. 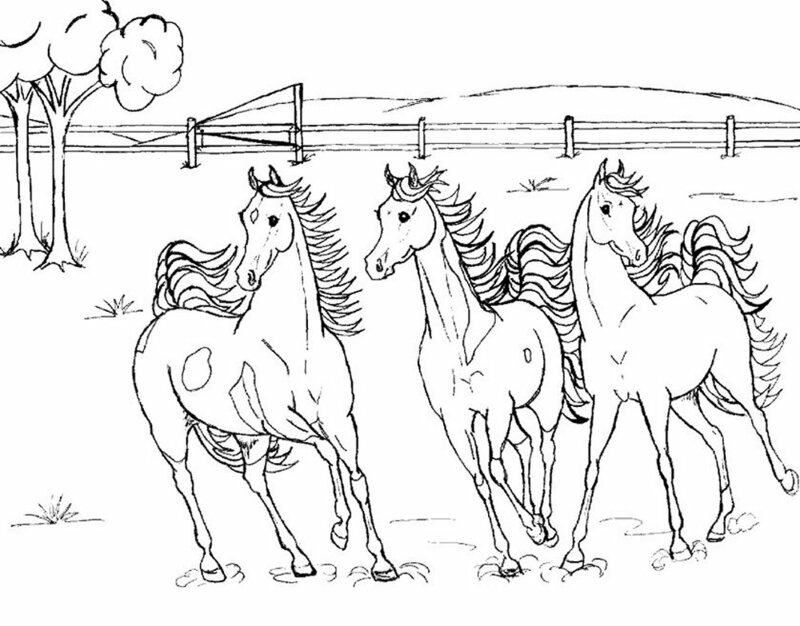 Some sheets show the horses running, while others depict them grazing grass lazily. 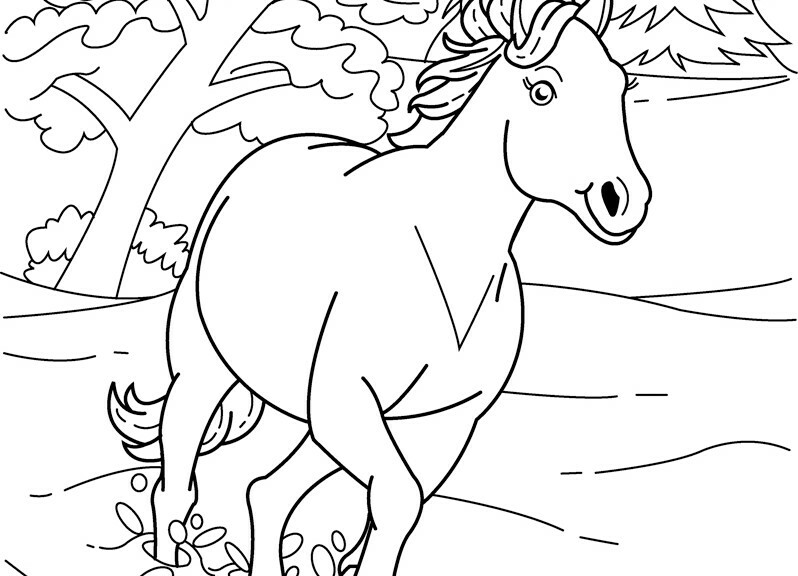 Some focus on the bond between the animal and its master while others display the beauty of the majestic creature.